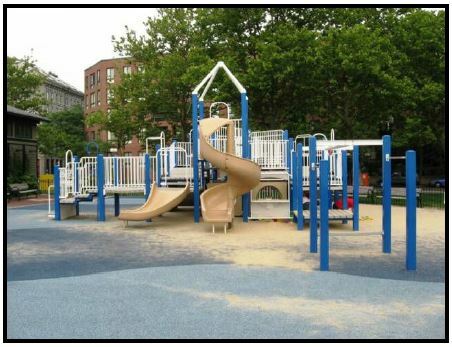 The Friends of Christopher Columbus Park are hosting their Annual Playground Celebration on May 6th starting at 11 a.m. New sand will be added to the sandbox and the playground will be cleaned. Free pizza from Benevento’s! Kindercare will be organizing activities for the kids and a thank you to Joe’s American Bar for their support. The North End Fire Truck will arrive for the kids to board. Great time to meet new families and visit with old friends. 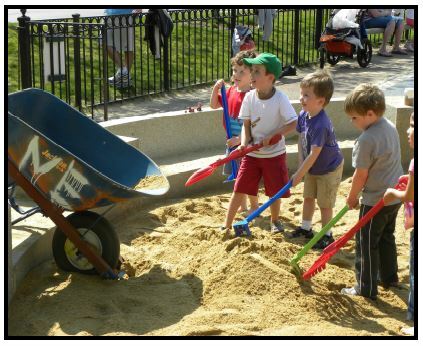 Please drop off new sand toys in the sandbox before or on May 6th. Sand Toy donations are appreciated. Join us on Saturday, May 6th 11:00am to 1:00pm. See www.FOCCP.org for more information. Previous articleWednesday’s Brief: Cycle Tracks, Tenoch de Mayo, Carmelina’s to Salem Street?